Join us for the premiere of SOAR: be bold. be brave. believe. on May 4, 2017 at 7 PM! 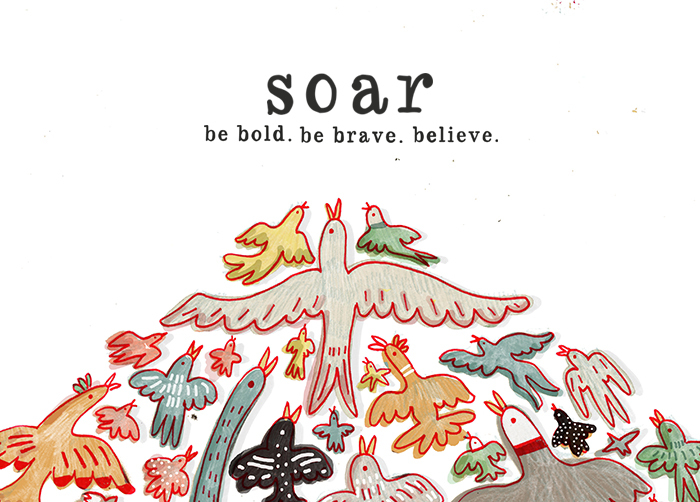 SOAR: be bold. be brave. believe., is a fresh and uplifting dance performance that honors the inherent power we all possess to step forward, take a risk, and realize greatness within ourselves and in the world. Inspired by artists whose boldness sparked movements, SOAR is created and performed in collaboration with our fearless young people here at Moving in the Spirit, a youth development program that creates compassionate leaders through the art of dance. Featuring Moving in the Spirit students ages 5-18.